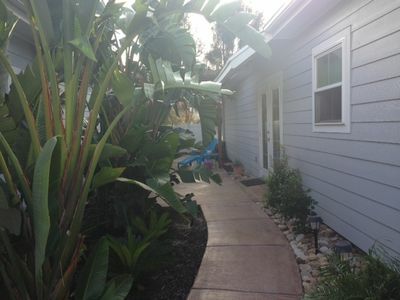 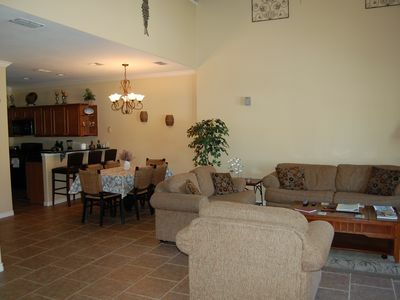 Guests are sure to enjoy a memorable vacation in this fully furnished, 3bedroom/2.5 bath property type condo. 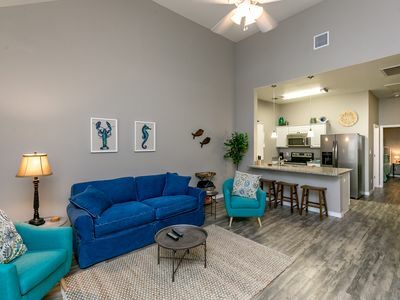 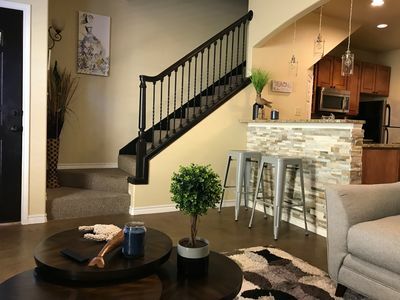 The main/master bedroom has a QUEEN sized bed, while the 2remaining rooms are furnished with a 2 FULL -sized bed (s), comfortable for sleeping 6 people. 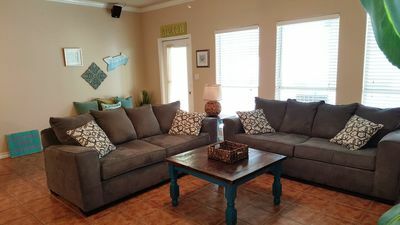 The living room is furnished with sofa ,chair , and television . 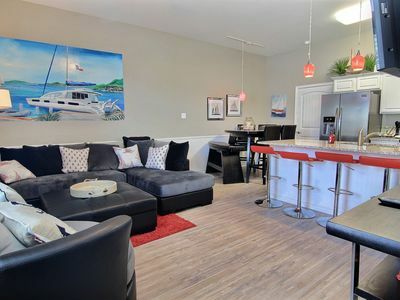 The kitchen is perfect for dining as it is equipped with everything needed to prepare meals . 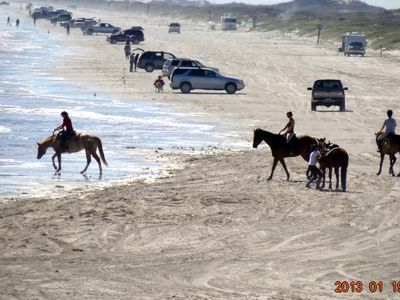 Situated near the beach, guests can enjoy an afternoon of beach activities. 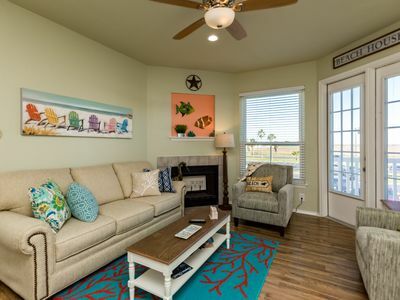 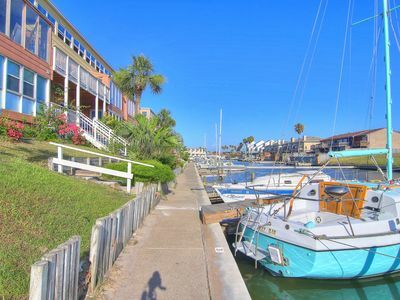 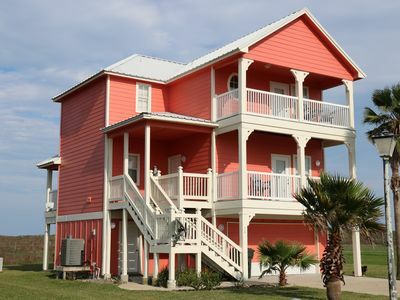 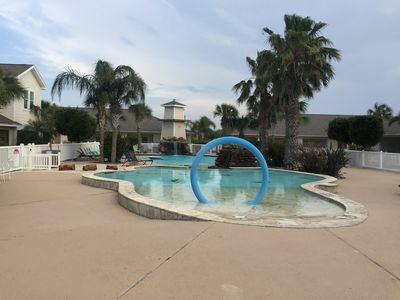 Turtle-C:Waterfront, Beach and Schlitterbahn,Fishing,Beach,Wifi,Boat Slip.